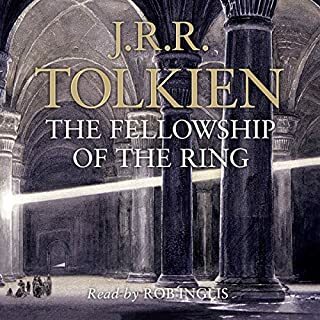 A wonderful atmospheric recording of the first part of The Lord of the Rings. Rob Inglis' narration brings the characters to life. I think Tolkien would be pleased with this version of his book. I love this book. I first heard it about twenty years ago on cassette and I have always wanted to have my own copy. Rob Inglis brings something special to the narrating, including the singing. I know I shall enjoy listening to it again and again. 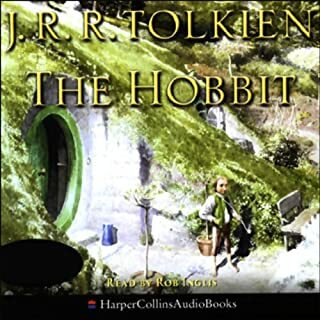 It is definitely the best audio version of The Hobbit. A classic. 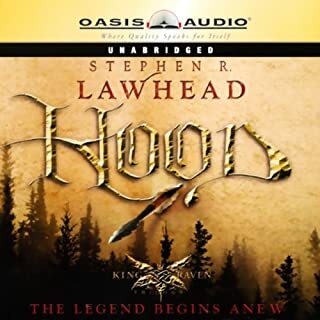 I am a big Stephen Lawhead fan and have collected most of his works. This is my first audio version of one of his books. I found the storyline and characters enjoyable and liked the setting of the Robin Hood story. My only criticism is the story being read by an American who cannot pronounce the Welsh names and places. I found this extremely irritating and it constantly distracted me.